Thai Airways has officially announced that due to high demand for its Delhi bound flights out of Bangkok from both a P2P + 6th freedom transfer traffic perspective, it shall be increasing frequencies on the route. In 2015, the point to point market demand between DEL & BKK was 422,000 passengers. 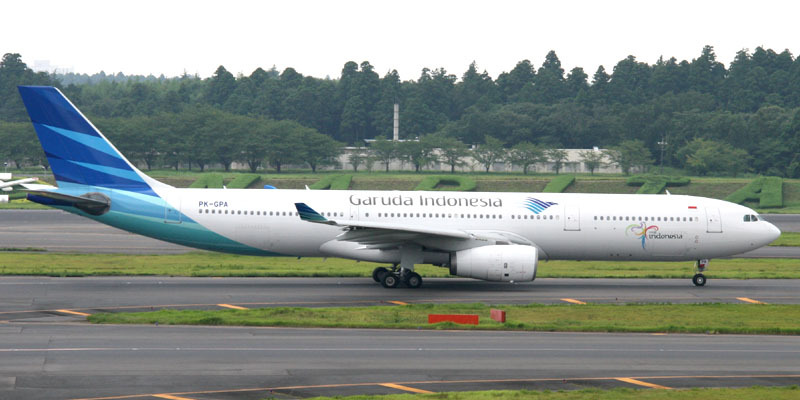 Garuda Indonesia has officially confirmed that it has placed an order with Airbus for 14 new Airbus A330-900s (aka NEOs) as part of a deal that saw the airline cancel its existing order for 7 A330-300s. GA ordered 7 incremental aircraft in order for this NEO version type to fully replace its existing A333 fleet which numbers 15 units of which many are nearing 20 years of service. The A339 has the capability of flying to Western Europe nonstop from Jakarta with a full payload.